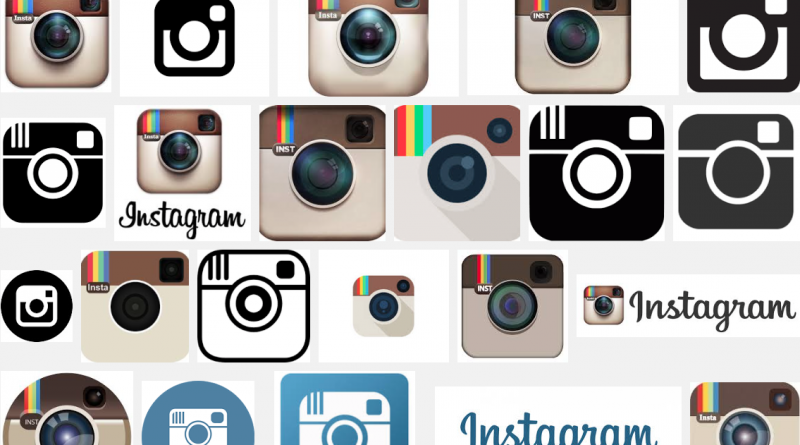 Instagram got serious about ads in 2015, and the numbers are in to show just how serious. Brand Networks, one of Instagram’s official ad partners, just released some data visualizing Instagram’s spike in ads. Recode reports that in June Instagram announced it would start showing more ads, and then in August Facebook launched an Instagram advertising API. Looking at the two charts released by Brand Networks, there are some big numbers in play. In August, the ad network served up 50 million ad impressions on the photo sharing app. In September, that number doubled to 100 million, and just in December that number hit 670 million. So, it’s fair to say we’ve all been inundated with ads on Instagram. When the number of ads increases that fast, it would make sense that the value of the ads diminishes. Not this time. The cost per 1,000 ad views (CPM) stayed steady from August to December and was even a bit higher than before sometimes. If you’re interested in specifics, read on: CPM in September: $5.21, CPM in November: $7.20, CPM in December: $5.94. More ads at the same price means someone is making a whole lot of money. But, and this is an important “but,” all of this information is from one ad network. So keep in mind this data gives an incomplete picture of the Instagram advertisement story, but it's safe to say the general trend is that the ads are a good thing for Instagram and Facebook. Maybe not so good for those of us who have to constantly scroll past ads on Instagram.